The loss for the season of half-back Luke Gale, ruled out with an Achilles rupture, is a blow. The Tigers have been granted permission to sign a replacement but in young half-back Jake Trueman, only 19, they appear to have a rare talent. He played 28 times last season. Joining him at Wheldon Road is versatile Jordan Rankin from Huddersfield and Hull’s Liam Watts. Cas finished third in the league last season and would, no doubt, be delighted to do so again as it would give them a chance of winning the Super League for the first time. Based in Perpignan, last season’s Challenge Cup winners are expected to better their eighth-placed league finish after recruiting established stars Matty Smith from St Helens and Sam Tomkins from Wigan. The experienced Remi Casty will again captain the side and will undoubtedly be thrilled to lead Catalans out when they face Wigan Warriors in May at the Nou Camp. It is the latest move in attempts to widen the sport’s appeal. The Giants ground-share with the local football club and finished fifth in the table last season, a placing that under new structures for 2019 would be sufficient to win a place in the end of season play-offs that culminate in the Grand Final at Old Trafford. Giants last won a major trophy in 1962. Head coach Simon Woolford will have a re-fashioned 34-man squad, with over a dozen players departing and seven joining up including three from the NRL in Suaia Matagi, Matt Frawley and Akuila Aiti. Hull last won the Championship in 1991. An 11-game losing run at the end of 2018 has put pressure on coach Lee Radford, who managed the Black and Whites to consecutive Challenge Cup successes in 2016 and 2017. Hull, the second best supported side in Super League last season with an average gate of 12,174, ended sixth in the table. With no major new signings since then they face a tough opening match against rivals Hull Kingston Rovers. Despite making just 16 appearances, Marc Sneyd was his side’s top scorer in 2018 and Hull fans will be hoping he can stay fit throughout 2019. Rugby league’s finest side in the mid-1980s but then dropped alarmingly. It was not until 2006 that the Robins won a Super League place and they were relegated in 2016 before jumping straight back up in 2017. Last season they ended in tenth place in the table before only just surviving the Championship play-offs. With 156 points, the versatile Ryan Shaw finished as third top scorer in Super League 2018. In fifth place with 134 points was Catalans Dragons half-back Josh Drinkwater who has signed for Rovers. If the pair can achieve repeat figures then Rovers should improve. After dropping dramatically to finish in ninth place, Rhinos, Super League winners in 2017, were forced to enter the play-off series involving the bottom four SL teams and the top four Championship sides. They squeakily survived and are now intent on making improvements with a number of big signings in Tongan international Konrad Hurrell from Gold Coast Titans, Australia loose forward Trent Merrin from Penrith Panthers and Callum McLelland, who has returned to rugby league after a spell in the Scotland rugby union line-up. Tuimoala Lolohea also arrived from the NRL. Surprise promotion winners, Broncos, formed in 1980, will be seeking to ensure they don’t finish in bottom place, which under the new structure will mean automatic relegation. New seats are being installed to take Broncos’ ground at Ealing to above the 2,000 minimum required under Super League’s regulations. Head coach Danny Ward has signed seven new players but has chosen to give starting numbers to most of his promoted team rather than hand them to the newcomers. Salford’s original Red Devils were founded in 1873, five years before Newton Heath/Manchester United. As the lowest scorers in Super League 2018, Salford finished in second bottom place and have since signed Ed Chamberlain, Greg Burke and Gil Dudson from bottom-placed club Widnes Vikings. With the ball certain to be in play for longer in each game this season then a squad of just 25 players may prove to be a problem. Saints have brought in three NRL players over the summer in Kevin Naiqama, Joseph Paulo and Scotland international Lachlan Coote. Contract extensions have been signed by prop Matty Lees and the experienced Ireland international Louie McCarthy-Scarsbrook, who is now in his ninth year at St Helens. With almost 900 points scored in the 30-game league season, Saints significantly outscored every other side but the loss of the top try scorer in Ben Barba to North Queensland Cowboys will need to be overcome if the Super League is to be won. Coach Chris Chester has set his players the task of finishing for a third season in a row in fifth place, which would cement a place in the play-off spots. Trinity, who begin the season with a trip to London Broncos on 3 February, have brought back from Huddersfield Giants Danny Brough, who played for Trinity between 2008 and 2010. He joins other new signings George King and Craig Kopczak from Warrington and Salford. 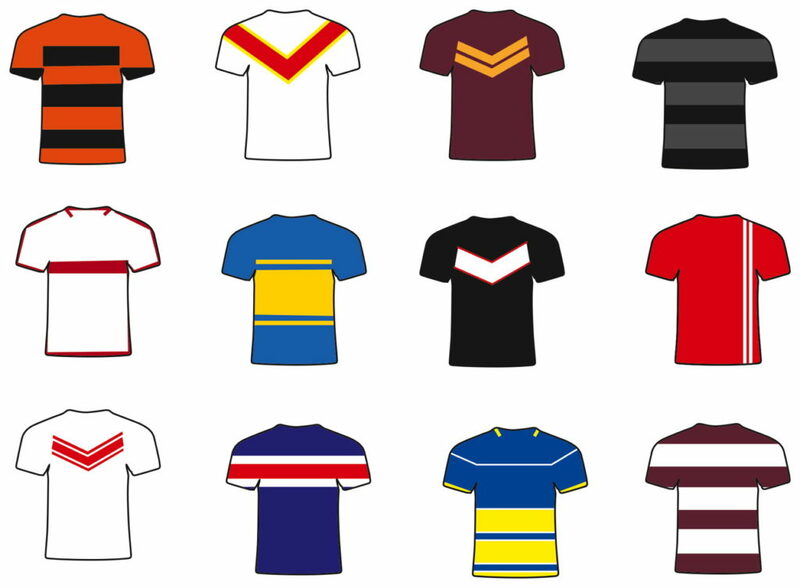 The only side to have played every season in rugby league’s top flight, Warrington last won the championship in 1955. They have lost to Wigan in the Grand Final in the last decade on three occasions – 2013, 2016 and 2018. They also lost in the 2012 final to Leeds. Warrington have spent heavily as they seek to go one better than last season and new signings include Jason Clark and Blake Austin from the NRL. Another NRL star, England stand-off Gareth Widdop, has also agreed to leave St George Illawara from 2020. He will join an already formidable squad that contains Daryl Clark, who in his final year at Castleford in 2014 was voted the Super League player of the season. Trips to play at Anfield and the Nou Camp plus the visit of Sydney Roosters for the World Club Challenge in February should ensure Wigan fans have a highly entertaining season. In George Williams, Wigan have one of the stars of the sport and if they can get the troubled Zak Hardaker performing to his best then, with a large squad of 36 players, the Warriors are sure to again be in and amongst the honours. The 2019 Women’s Rugby Super League will return in April. Holders Wigan Warriors, who narrowly beat Leeds Rhinos in the Grand Final in October in Manchester, will compete against seven teams. That’s one more than in 2018, Wakefield Trinity becoming the latest of the professional clubs to respond to requests to wrap their brands around the women’s game to help it grow. Warrington Wolves will this season have a side in the Women’s Championship/Second Division and it is hoped that they will step up to take a place in Super League in due course. 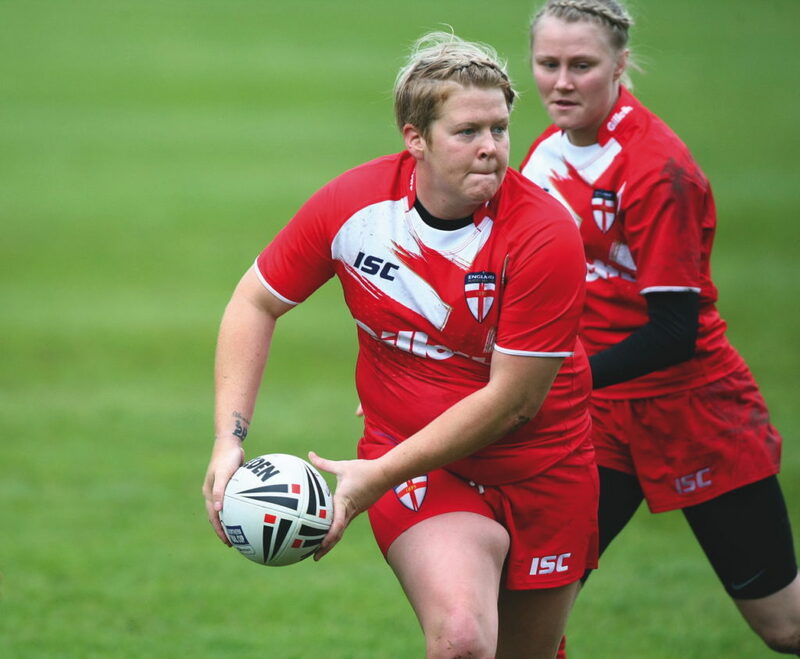 Although Trinity’s entry to the women’s game must be welcomed there are also concerns that the well-established Women’s Amateur Rugby League, which is played during the winter, is suffering. Thatto Heath Crusaders, with whom many of the current St Helen’s Women’s team started, and Dewsbury Moor, folded recently.